I just saw this too! 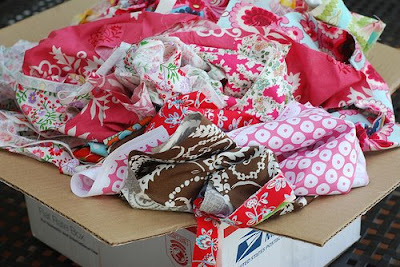 I love the idea of scraps! Bits and pieces of fabric goodness!